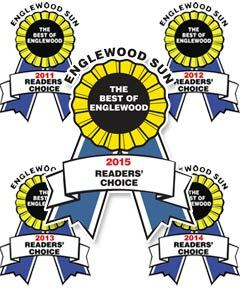 Voted 2014 Best of Englewood! THANK YOU!!! Hamsher Homes Inc has been voted the 2014 Best of Englewood!!! This makes 4 years in a row we have been blessed to receive this accolade! We are honored! Thank you Englewood!!! Southwest Florida is the place to retire! Merry Christmas to our team! Merry Christmas to the entire Hamsher Homes Team that makes it all happen! For every t-shirt that was given away today, a personal invite to attend a Christmas Eve church experience was given as well!! We are to all remember the Reason for this season! North Port top 10 best small cities to live! 2013: North Port, Florida top 100 places to retire!! !